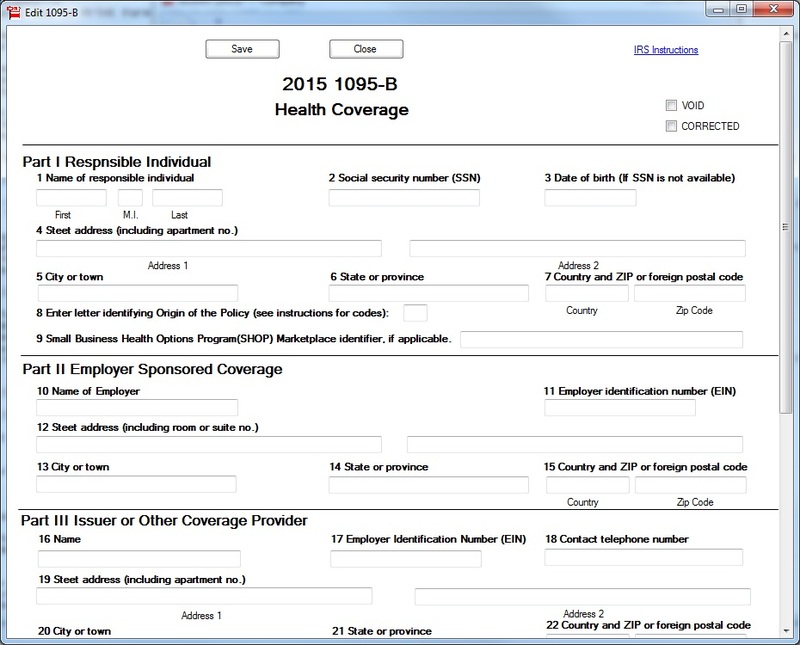 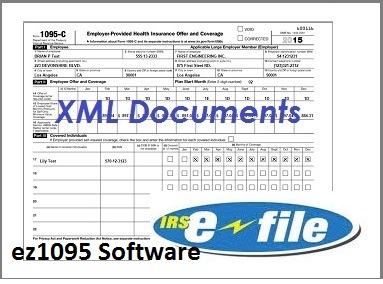 ez1095 software offers HR managers and CPAs an easy and safe way to prepare, print and efile ACA forms 1095C, 1094C, 1095B and 1094B in house. 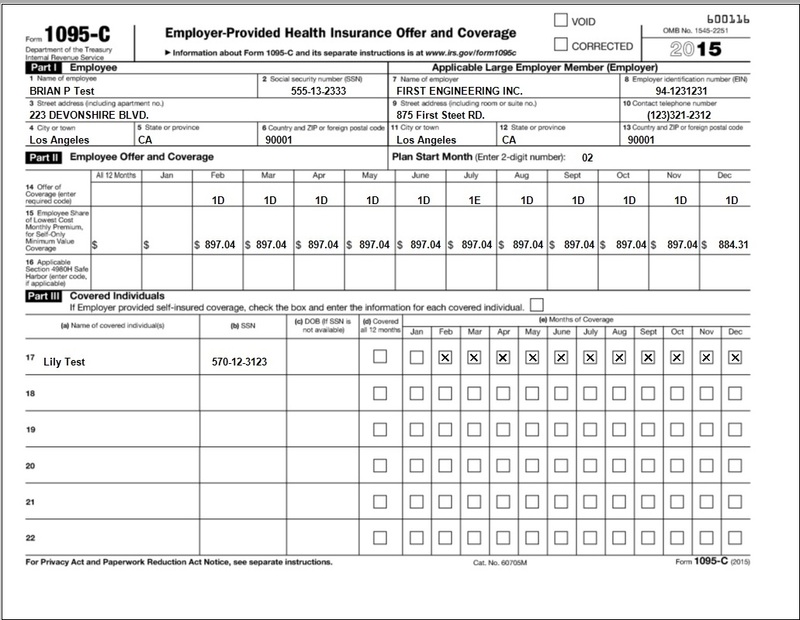 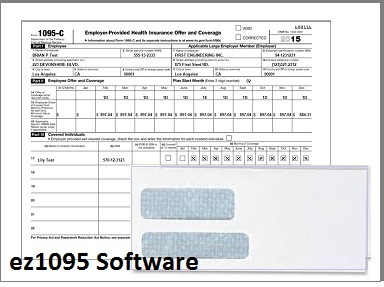 Newark, NJ (1888PressRelease) January 29, 2019 - Ez1095 software from halfpricesoft.com makes it easy and safe to prepare, print and efile ACA forms 1095C, 1094C, 1095B and 1094B in house. 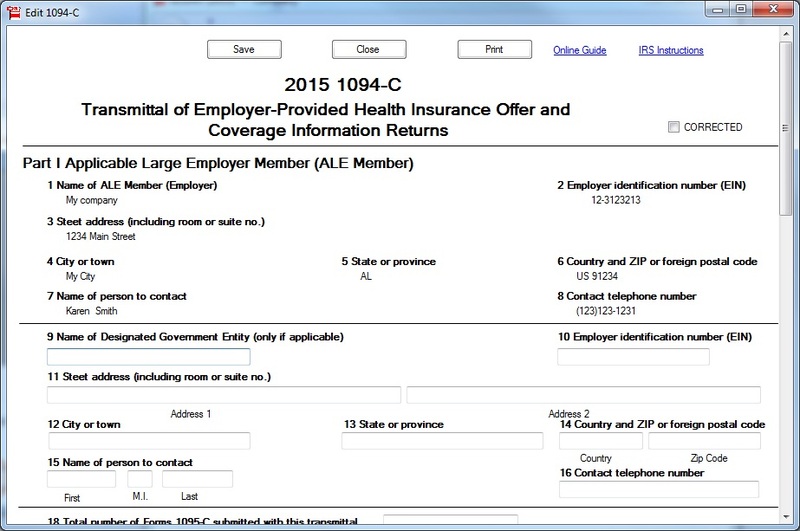 The new edition also includes the enhanced feature to print shipping labels. 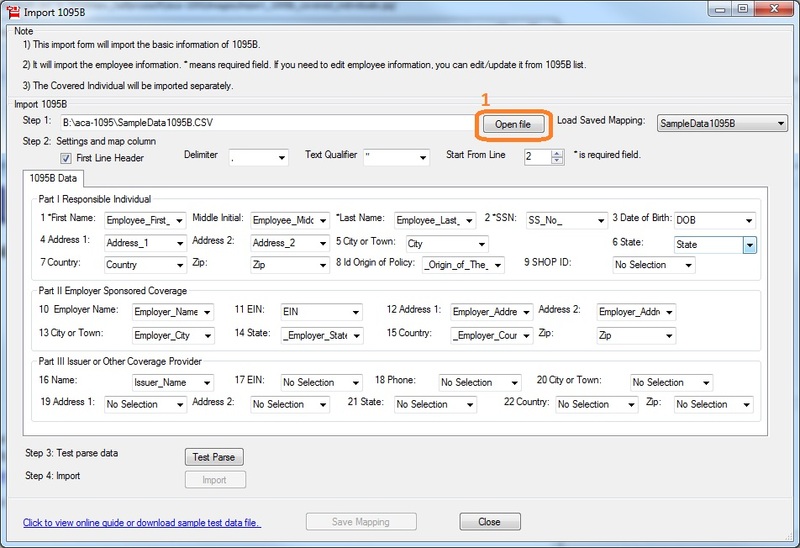 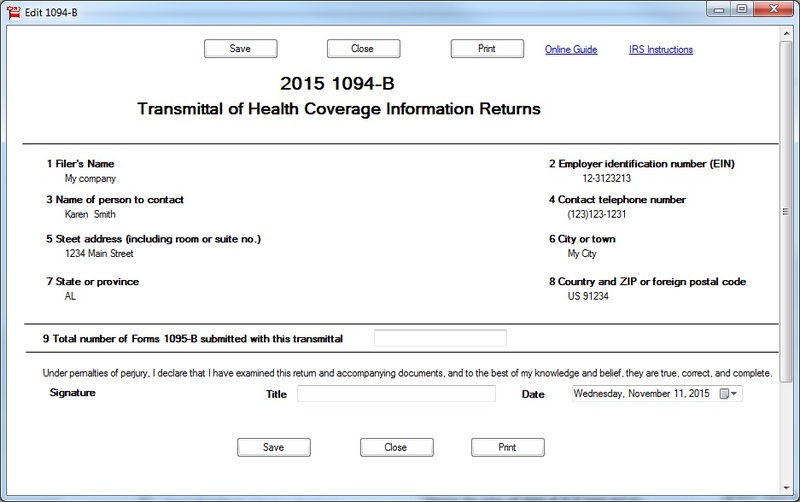 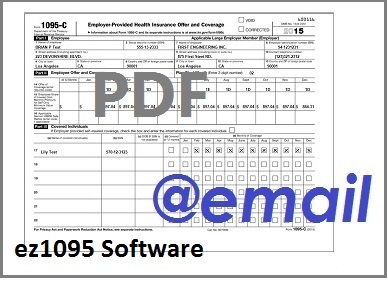 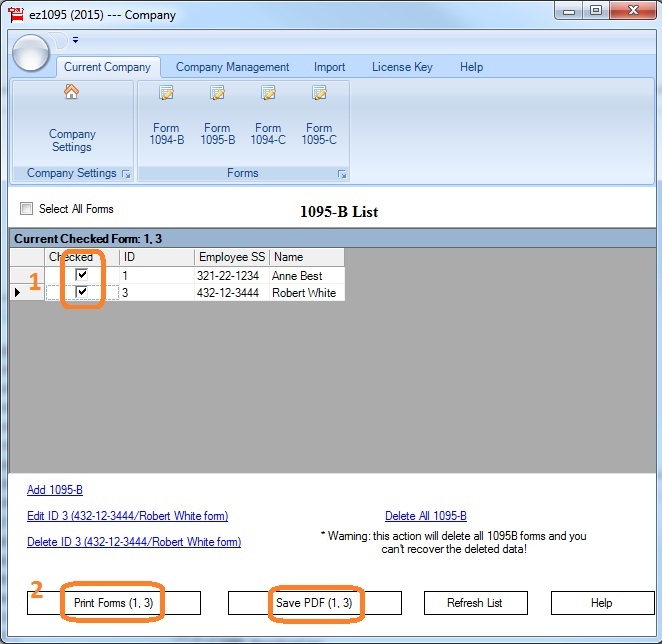 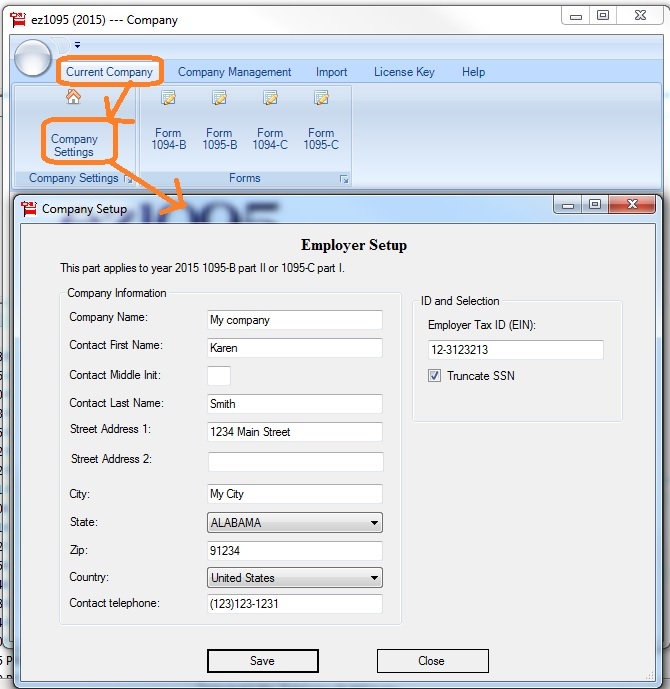 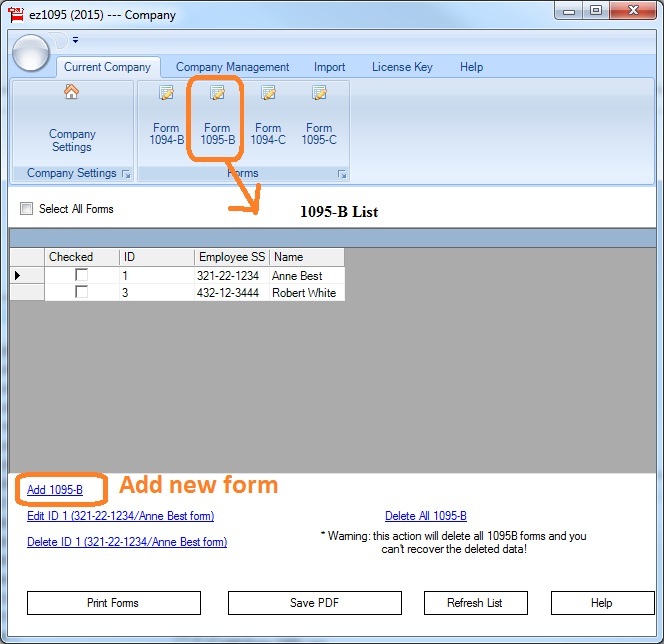 Employers that need to mail out 1095 individual copies are welcome to try our ez1095 software with no obligation. 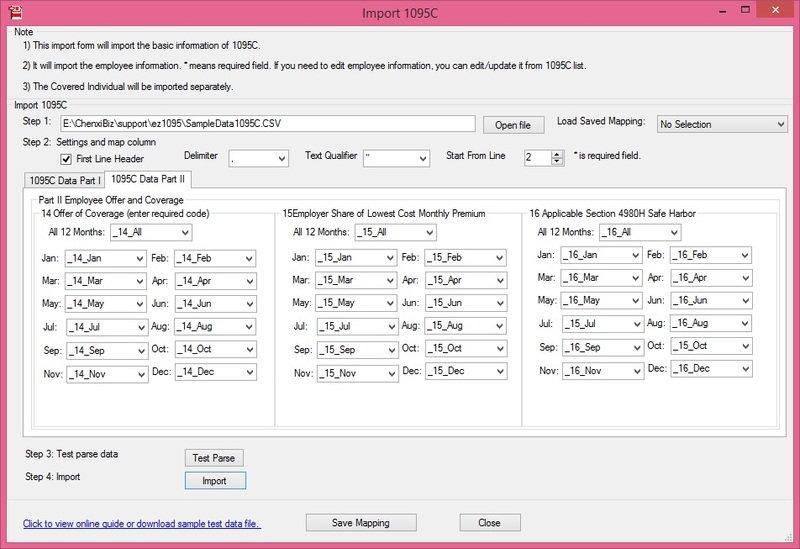 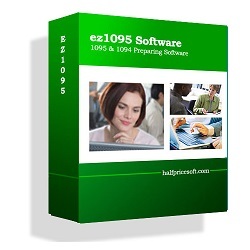 Ez1095 software is compatible with Windows 10, 8.1, 8, 7, Vista, XP and other Windows system.